I’m feeling pretty discouraged right now. 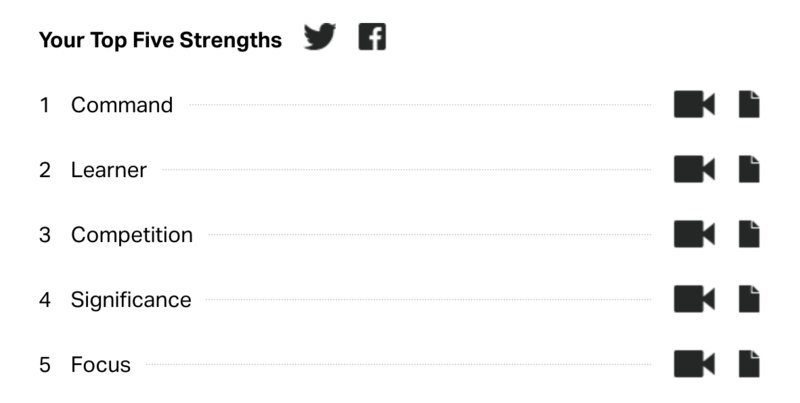 My wife and I took this Strengthfinder’s test and today we went to our coaching session where someone walked us through each of our strengths. Afterwards I allowed myself to get discouraged because I started to focus on the negative thoughts that I was getting.